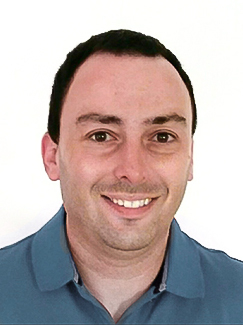 Mr. Ben Pinkas - Light Instruments Ltd.
Ben has more than 15 years of experience in design, manufacturing and servicing smart electro-mechanical systems, specializing in man-machine interfaces, lasers and metrology. Previously, Ben served many years as Advanced Application Engineer at Nextec Technologies, a leading metrology company with non-contact robotic solutions for production lines around the world. Ben held the positions of Senior Mechanical Engineer, Project Manager and Customer Support Manager at a number of start-up companies and production facilities. Ben studied Mechanical Engineering at Ben-Gurion University.